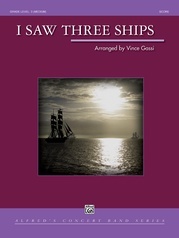 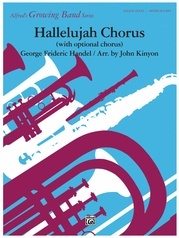 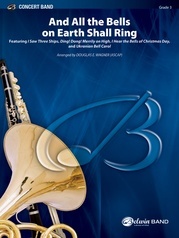 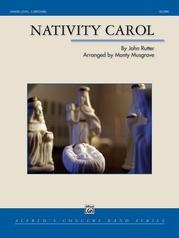 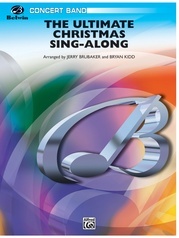 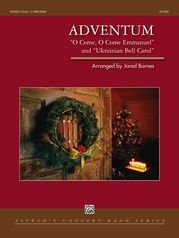 This musical trilogy makes for a truly beautiful addition to any Christmas concert. 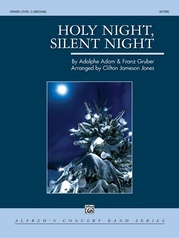 Simple rhythms and the familiar melodies of "Silent Night," "Once In Royal David's City," and "We Three Kings" let students focus on musicality and harmonic changes, especially suspensions, appoggiaturas and passing tones. 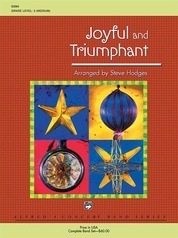 An abundance of percussion instruments are used throughout, providing a great opportunity to introduce your percussionists to a full range of playing. 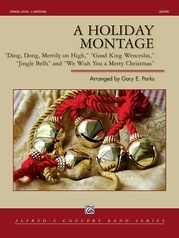 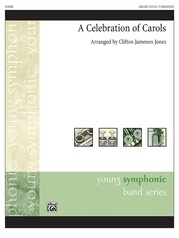 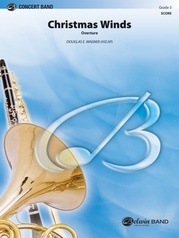 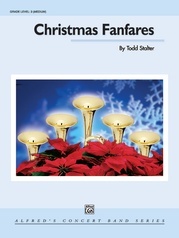 Students will enjoy playing this timeless arrangement year after year.